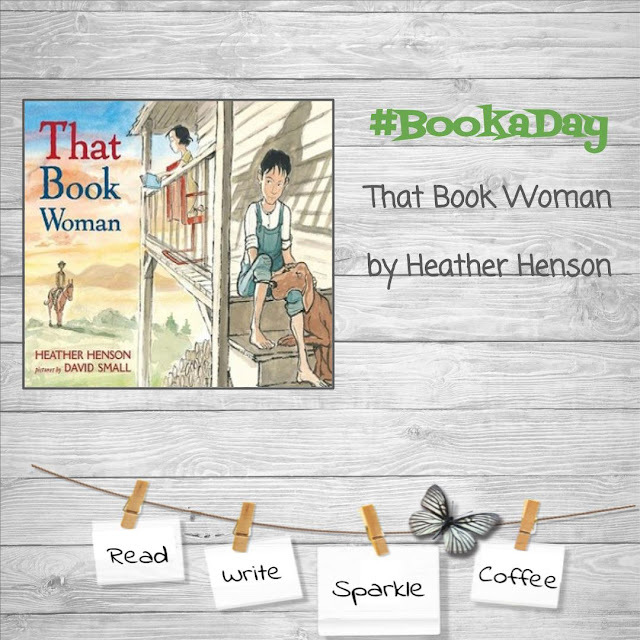 Recently, I was suggested to read the picture book The Book Woman by Heather Henson. I immediately went to my public library's website to find it and placed a hold. I absolutely love book suggestions! It is like a gift. One that someone has experienced and loved it so, they want to share it with others for one reason or another. Books truly are a gift that keeps on giving to the reader and those lives the reader has touched after they have read. 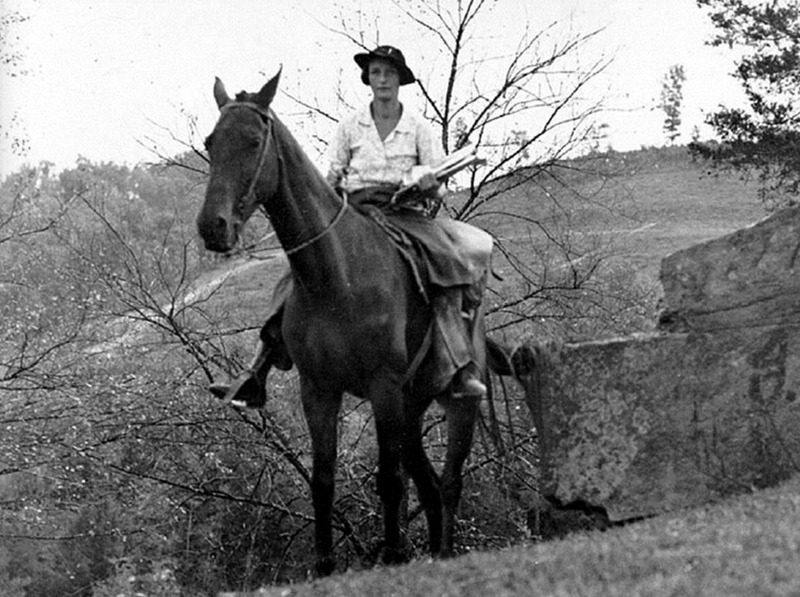 The final page of the book provides a note from the author, this story was inspired by the Pack Horse Librarians who were known as Book Women in the Appalachian mountains of Kentucky. 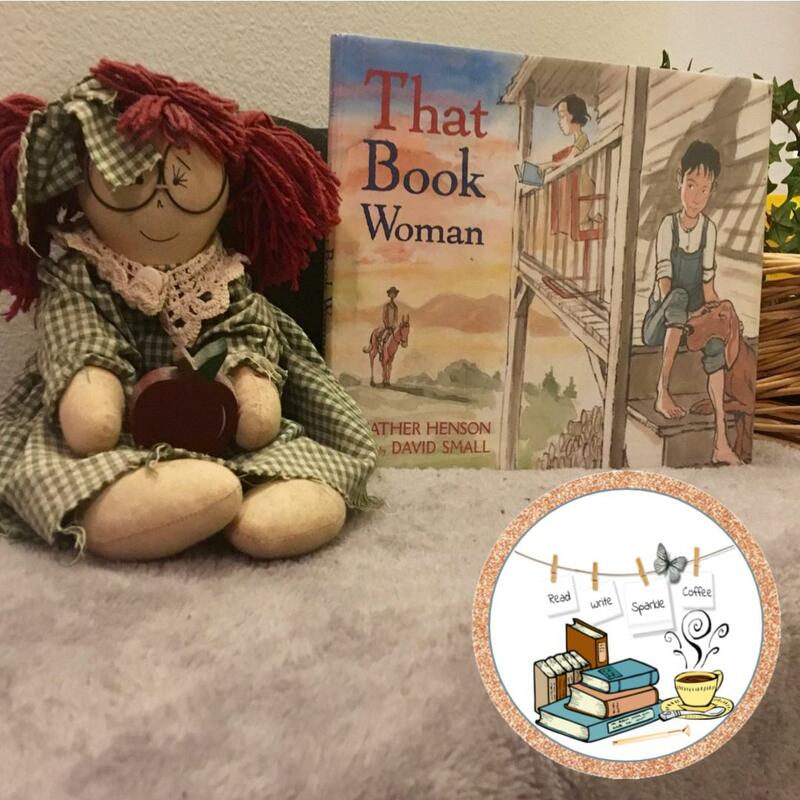 You can read more about the Pack Horse Library Project which was founded in the 1930's as part of President Franklin D. Roosevelt's Works Progress Administration in order to bring books to remote regions where there were few schools and no libraries.